Greetings. I will put up part 2 of Doin' Lines on the next cycle when I can focus more on the article and not juggle it between jobs. Concept art feels like juggling in itself, but to also write something meaningful while juggling all the pieces and parts is quite overwhelming sometimes. Speaking of concept art, I would like to share with you one of my favorite concept artists by the name of Dan Sayre Groesbeck. Don't bother looking up his blog or try friending him on Facebook for he is no longer with us. (1879-1950) You could say he was one of the first concept artists in Hollywood. He first started as an illustrator making book covers and illustrating book and magazine interiors and ads. 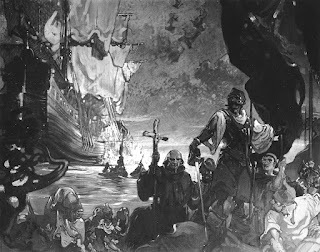 His work looked very reminiscent of N.C. Wyeth, Frank Brangwyn, Howard Pyle, Charles Dana Gibson, and others of his time. I liken his illustration work to that of many "like ____________plug in artist of the day here" clones we have today; spittin' images of their heroes. OR, you could say that he was asked by the art directors to copy the likes of these other illustrators. Regardless, he was great at emulating styles and he was exceptional at portraying personalities and getting the likeness of anyone. These traits made him a perfect candidate for the newly exploding Hollywood scene where they were capturing the imagination of millions. 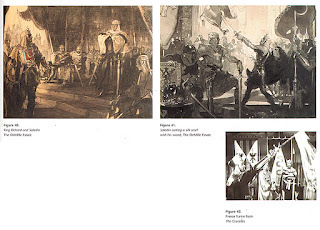 With the movies getting more and more elaborate, artists were required to design sets, costumes, props, backdrops, glass plates (matte paintings), storyboards and post production art for promotional purposes. 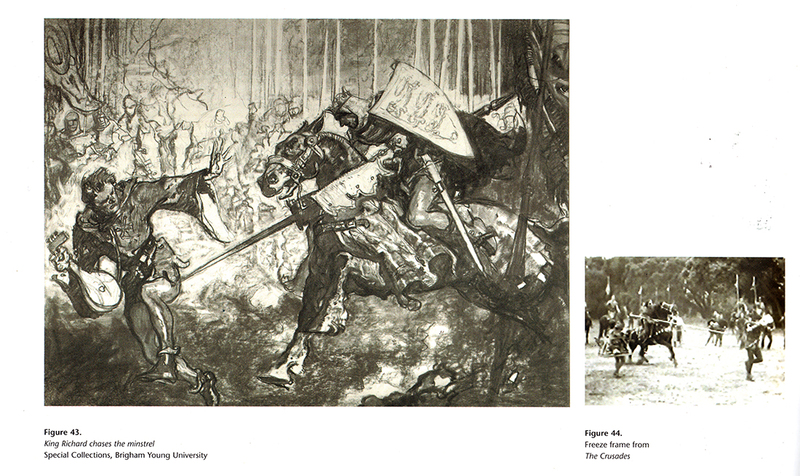 These artists were required to paint realistically, unlike the popular trends of the times, Op Art, Cubism, and many other art forms that flew in the face of academic classical training. 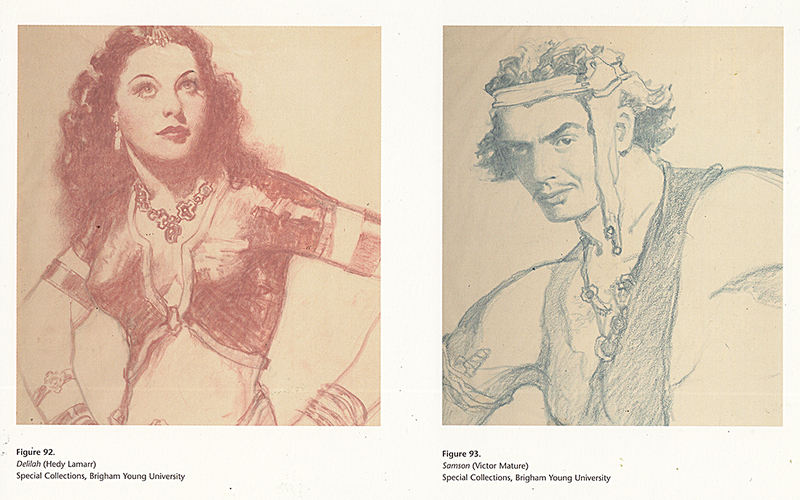 Dan Sayre Groesbeck worked for the remarkable Cecile B. Demille and helped to capture his grand visions in his movies. Thankfully the Cecille B. Demille estates saved his artwork, works of art the Demille's deemed invaluable. 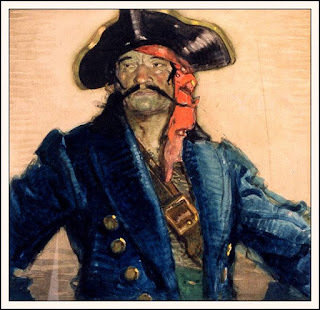 They had collected Dan's artwork prior to his time in Hollywood and praised his talents to no end. 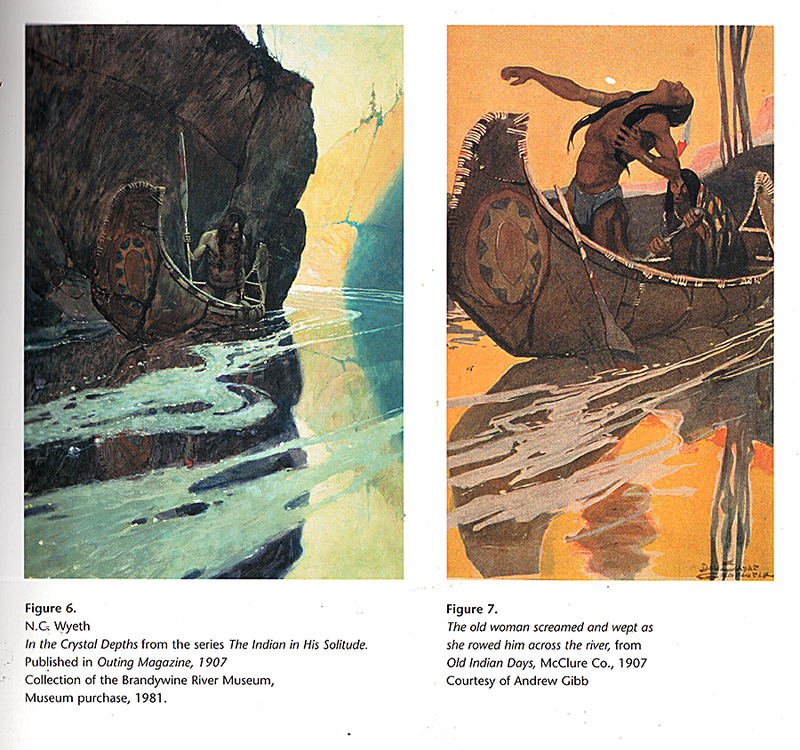 All the sources (very few) that I found say that Dan Sayre Groesbeck was self-taught. 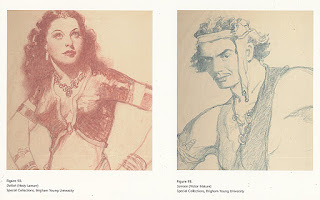 It is hard to say just what exactly it means to be "self-taught" as it can be anything from drawing in a vacuum to learning from Andrew Loomis from his books written on the subject and everywhere in between. So it is hard to say if Dan Sayre Groesbeck was truly self taught or learned from various sources, lectures and instructors. Regardless, he was a remarkable talent and his drawings were bold, exact and very well composed. He studied the best artists of his time and he applied what he learned with great bravura and conviction. 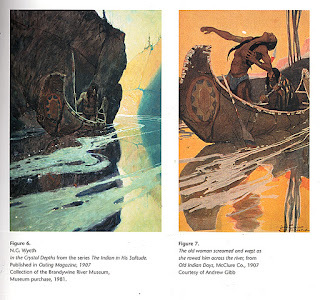 I have found a few images from online, but the majority of these images comes from his only book published for an art show that was held in Santa Barbara many years ago. We had the luxury of viewing the images from this book and I have to say they were impressive and powerful. With just a few simple colors and some mighty sticks of charcoal, hopefully these images will help you understand why I fell in love with his work the instant I saw it. It is all worth a closer inspection for its boldness, the strong graphic shapes and the confidently drawn effortless marks that make up these beautiful renderings. 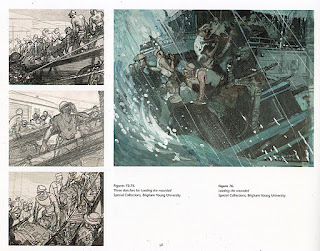 He worked in every medium but the majority of the concept work we saw was in charcoal, pastel, watercolor and gouache and the drawings were no smaller than say roughly 18 x 24" in scale. I hope that one day the show will travel again so you all can enjoy these priceless jewels. Doin' Lines Part 2 next time. Until then, stay inspired and continue to develop and have fun doing it. This is a watercolor from a series he did on Russia. 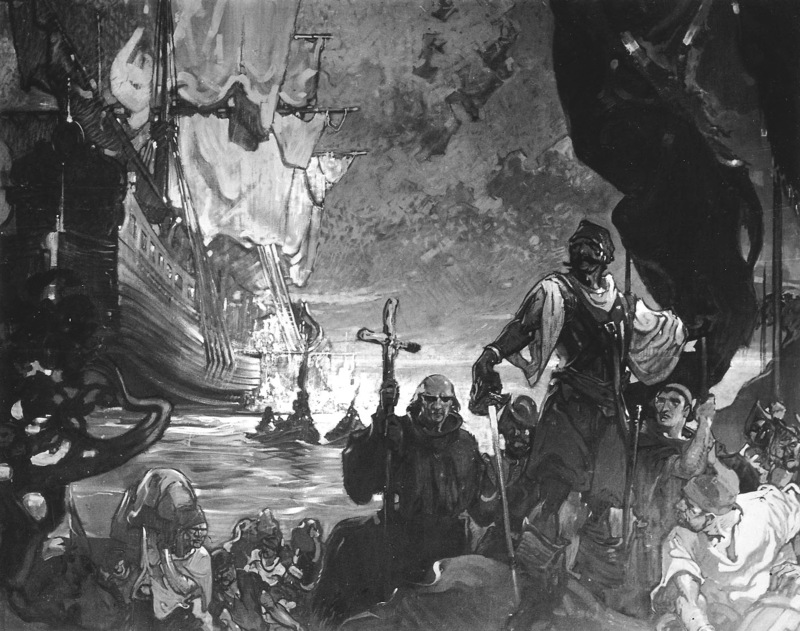 An illustration similar in style to N.C. Wyeth. 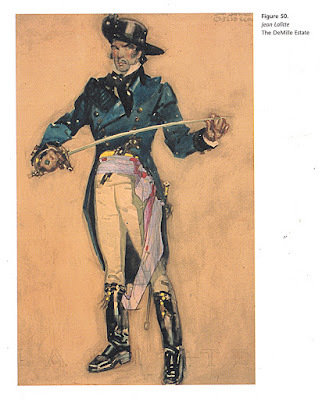 One of his beaytiful Costume Designs. 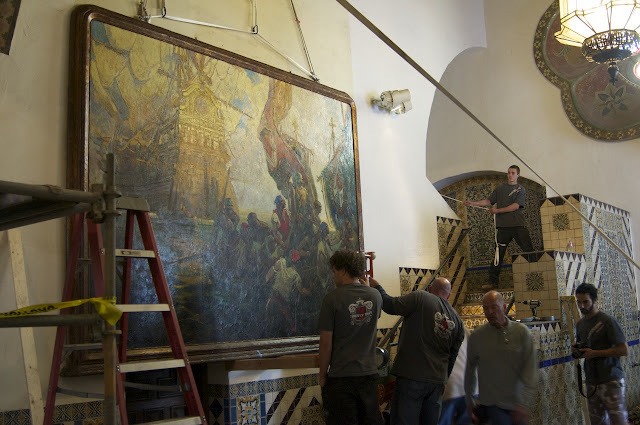 Layout for a mural still existing in a cathedral in Santa Barbara. 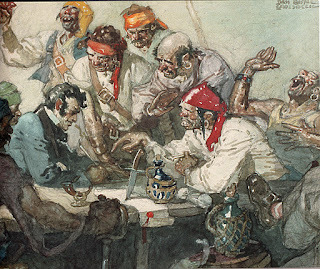 A Watercolor from The Russian Series. The rest of these are production pieces, storyboards, and costume designs. Does this one remind you of a certain Repin painting maybe?